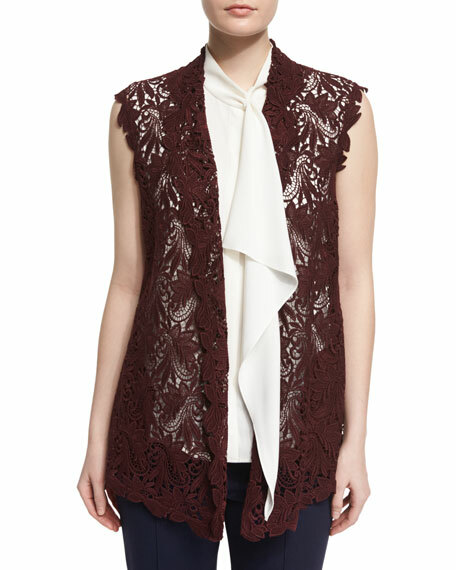 Escada gilet in Swiss lace. Approx. length: 27" down center back. Made in Romania of German materials. 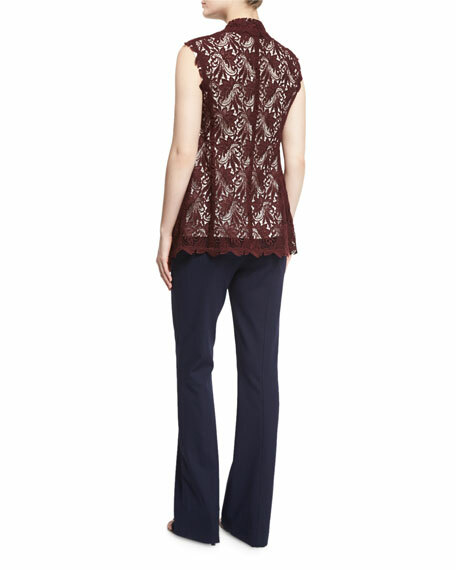 For in-store inquiries, use sku #1794629.